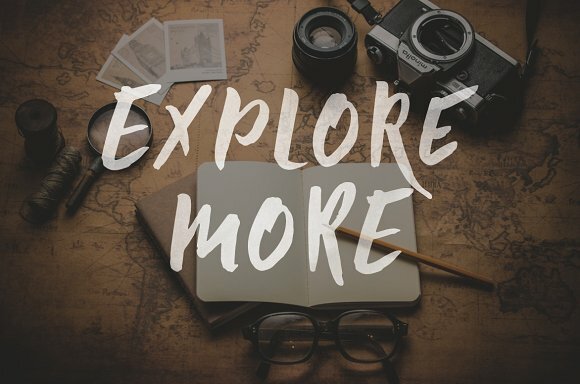 If you choose this typeface, you get two fonts in one pack! Whatâ€™s included? 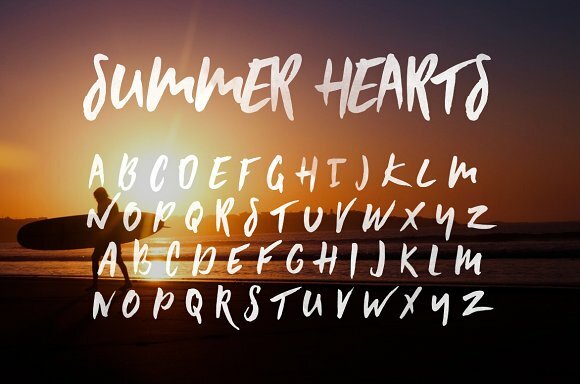 The Summer Hearts script is an all-caps font, which has two different variations. 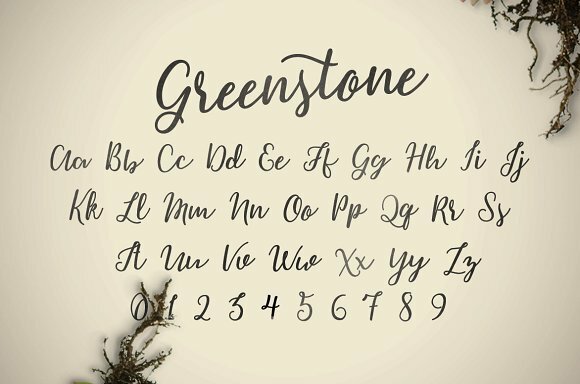 The Greenstone Fonts is performed in two variants, as well. Greenstone is good for any purpose: for logo design, branding, posters, signs, media pages or for a personal website. 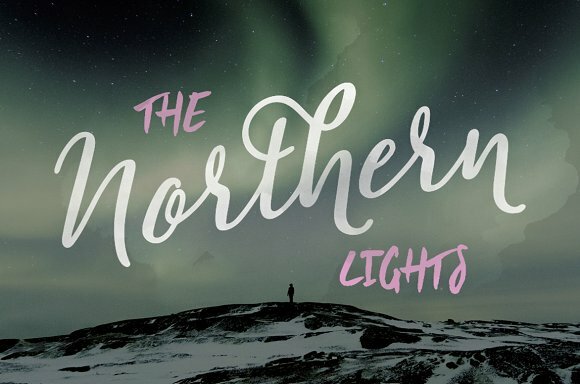 Also, itâ€™s absolutely suitable for wedding invitations, postcards or for a T-shirt print. 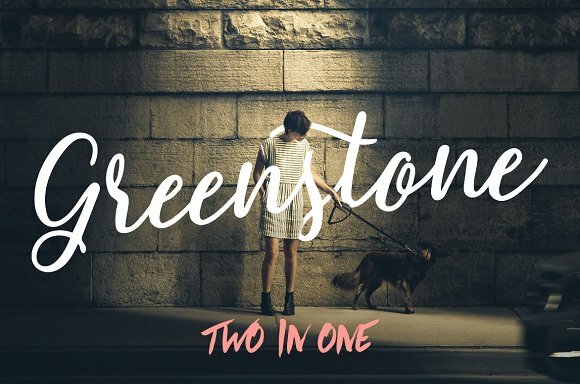 Whatever your goal is, Greenstone is a perfect font for you!